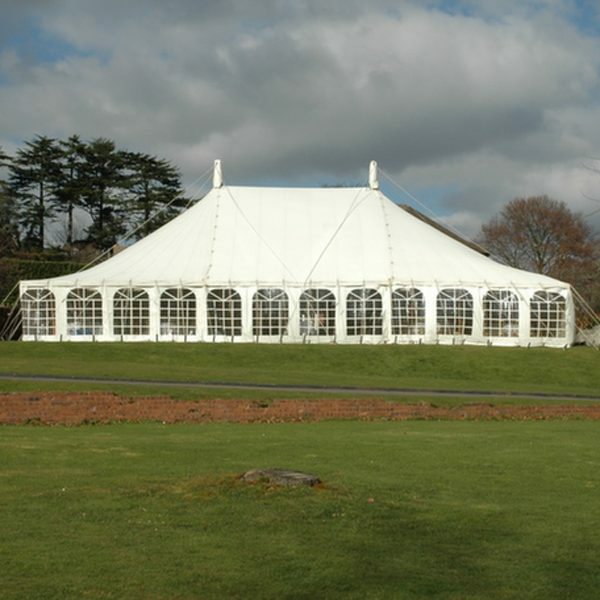 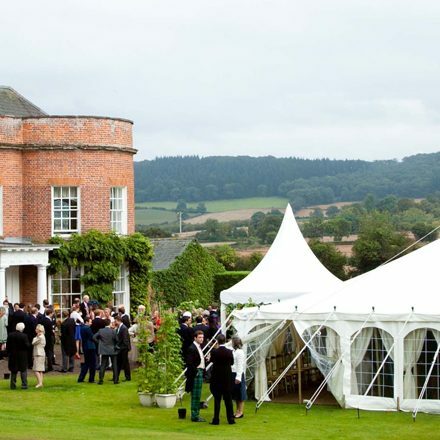 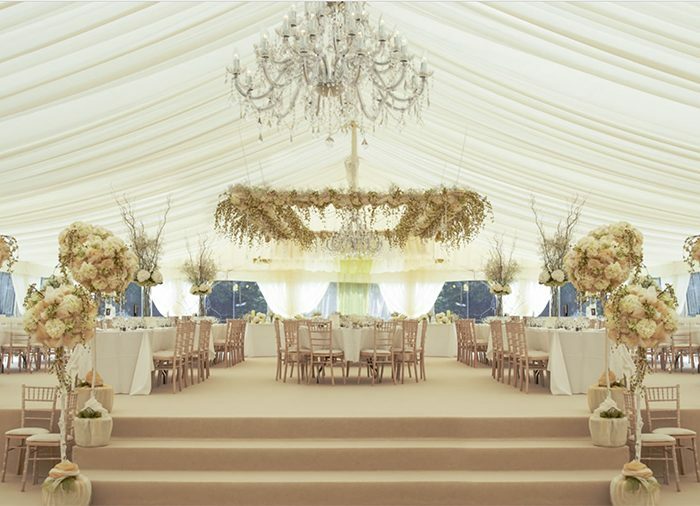 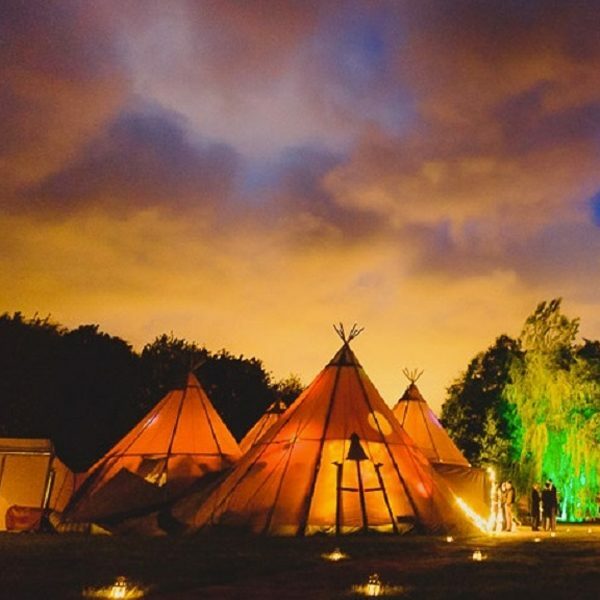 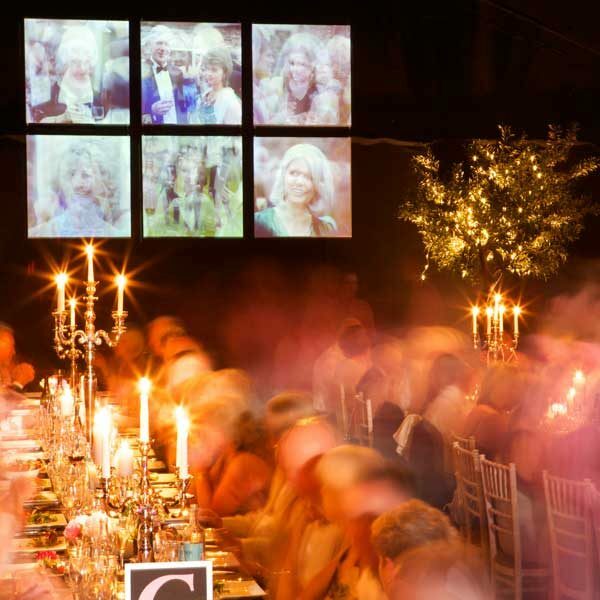 Established in 1909, this wonderful company have been supplying marquees for over 100 years. 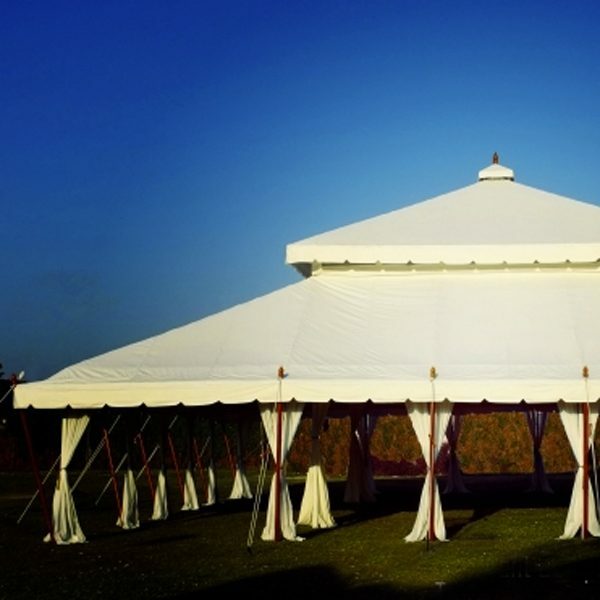 For 20 years Simon Bond Events have being providing superb marquees throughout the UK, each tailored to precise customer requirements. 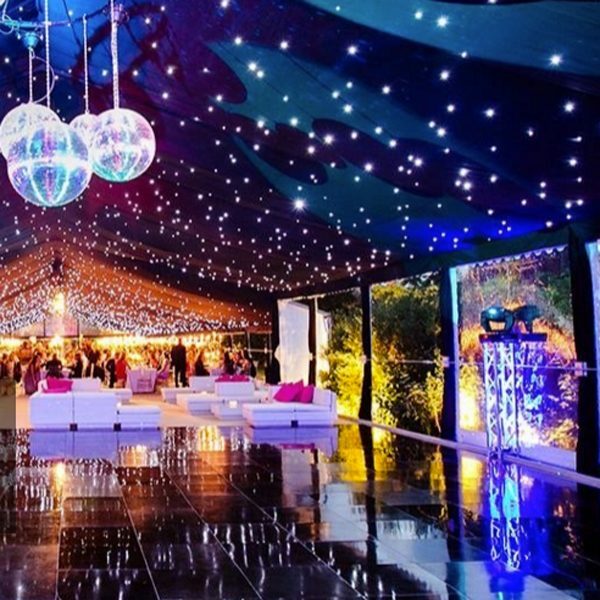 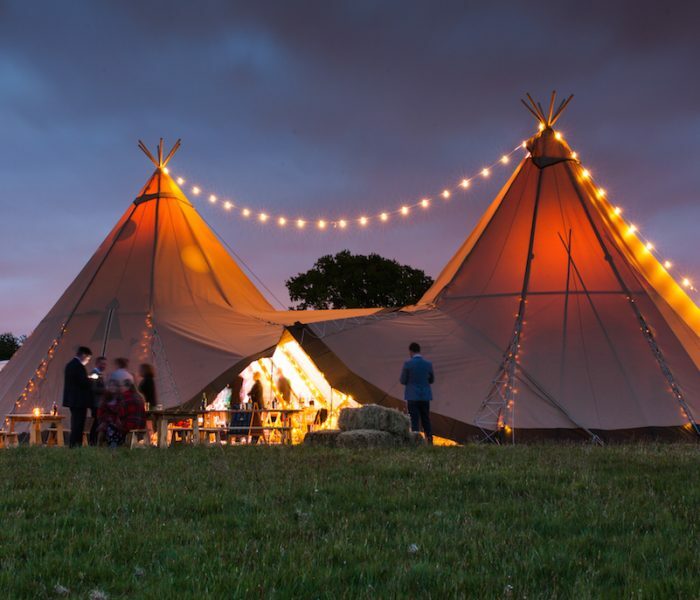 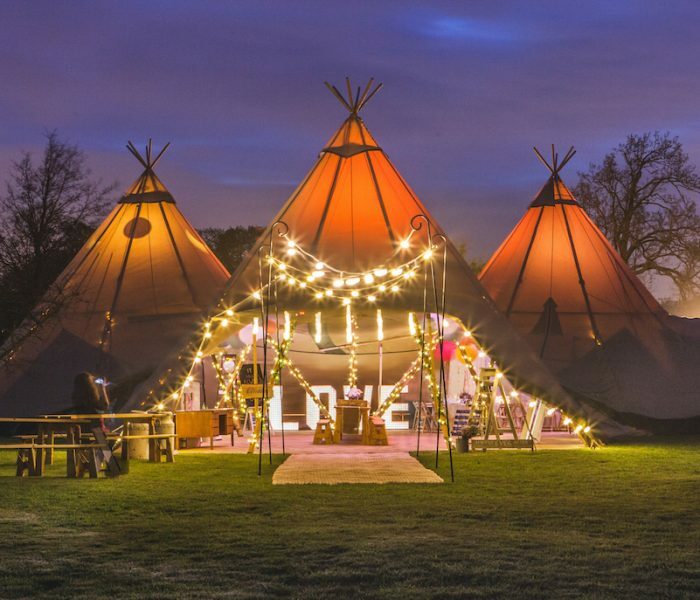 For 20 years, Oscar and his team have been providing amazing marquees across Worcestershire (and beyond) with good humour, flexibility and wonderful value. 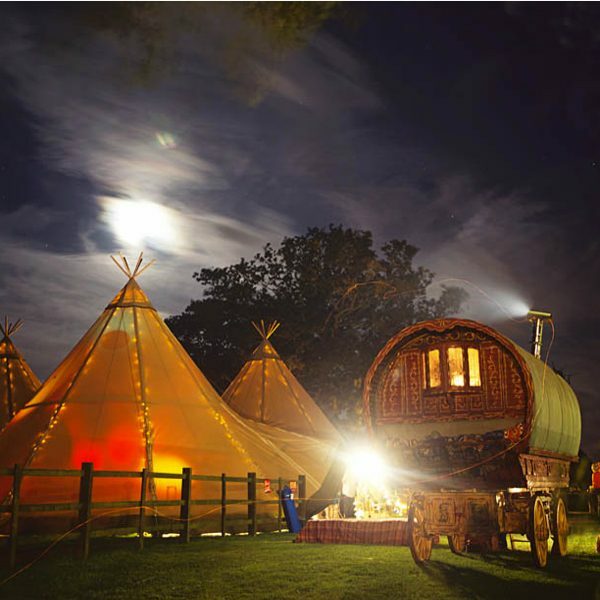 The ever-enthusiastic Lucy and her team at Goodintents, await your call.